Remember your first time? We do! 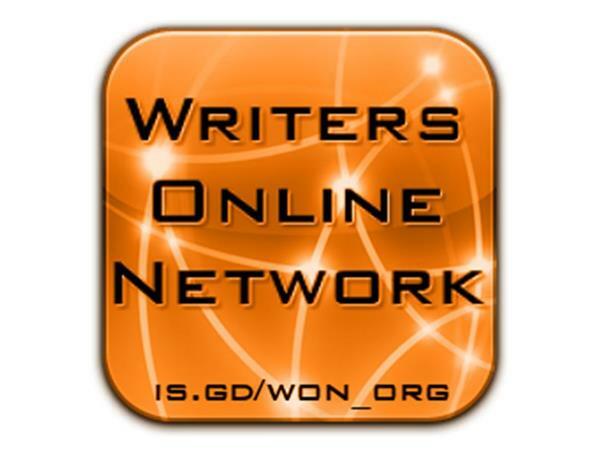 This show interviews authors just beginning their literary journey into publication. It doesn't matter how it gets out there, whether it's self-publication, independent, or registered publishing house, the world agrees getting published is a giant step. And we want to commemorate and spotlight those authors whose words were brought into the public eye. Whether mainstream or niche market, listen to new experiences or relive your own.Being published is an intoxicating prison, so join us in jubilation for those who are . 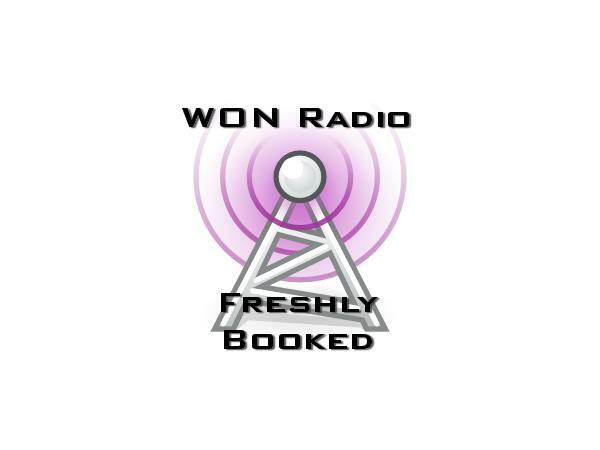 . . Freshly Booked! 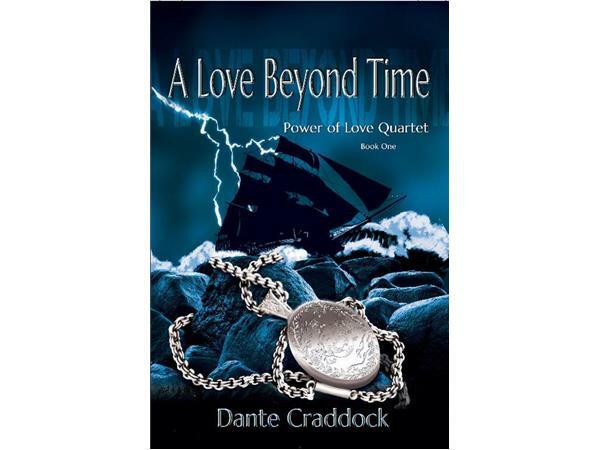 "Dante Craddock is a pen name I’ve chosen to use. I plan to eventually write in multiple genres. 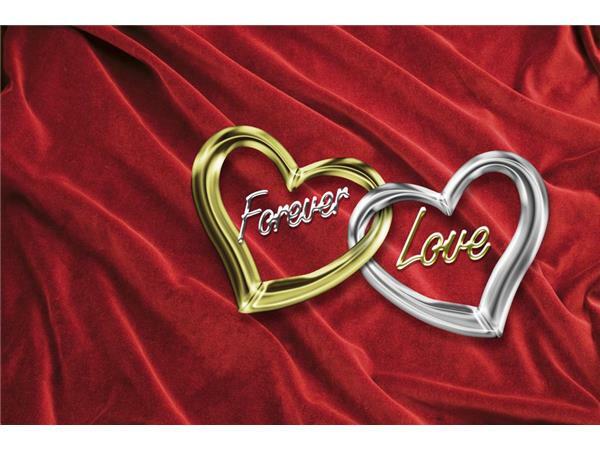 Under the name Dante Craddock I write Contemporary Romance with a paranormal twist. I have been writing for over a decade now, but have only recently finished any of these ideas. I get ideas from the world around me. From everything I read, see or hear. The ideas seem to pop out of nowhere at times." Join authors Tricia Andersen and Heidi Sieverding as they interview newly published authors who have turned their dream of becoming published into reality.